Removal of the iconic Big Brother House is continuing at a fast pace. 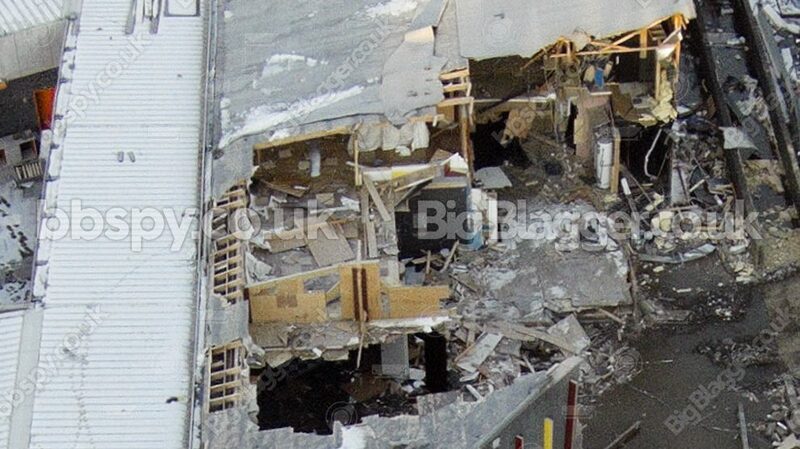 New pictures released by bbspy and Big Blagger have revealed the current state of the Big Brother House, currently in the process of being demolished. 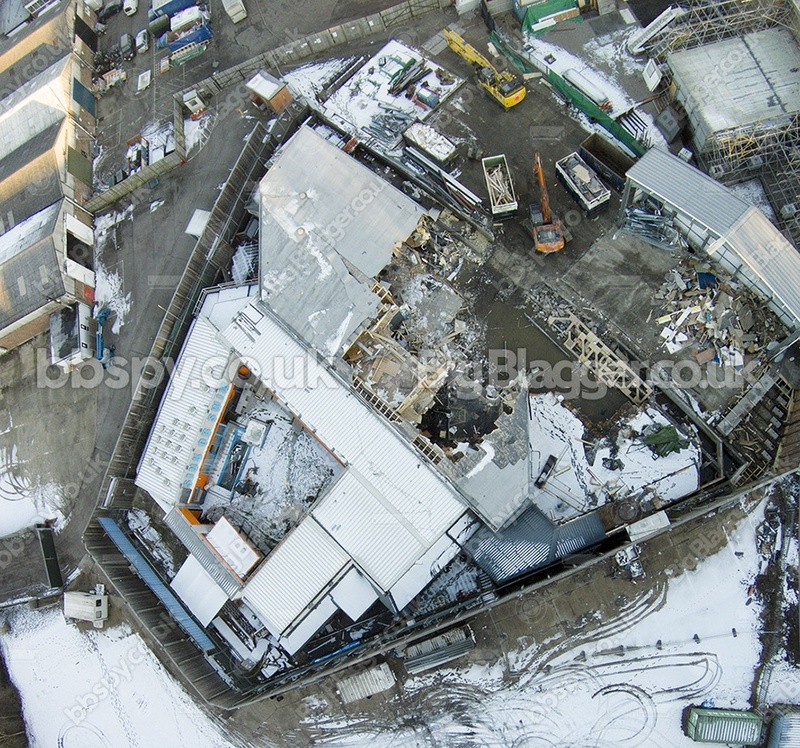 The image shows that half of the original structure has been demolished from Elstree Studios, where Big Brother has been since its move in 2002. This version of the house has seen over 500 housemates walk through its doors since the third series of civilian Big Brother. All that currently remains in the house is the bedroom and bathroom – while the garden portion of the house, which also contains the lounge and pool room, is virtually untouched with the pool and hot tub still in place. The extension to the house, which was constructed in 2016, has already been completely removed from site – including the eviction studio and audience areas. The portakabins which surrounded the site have now been removed, having previously been home to the production team. The land now sits empty as the rest of the house is removed from the studios. The images reveal that the site of the Diary Room, small task room, main entrance and living area are now completely exposed. 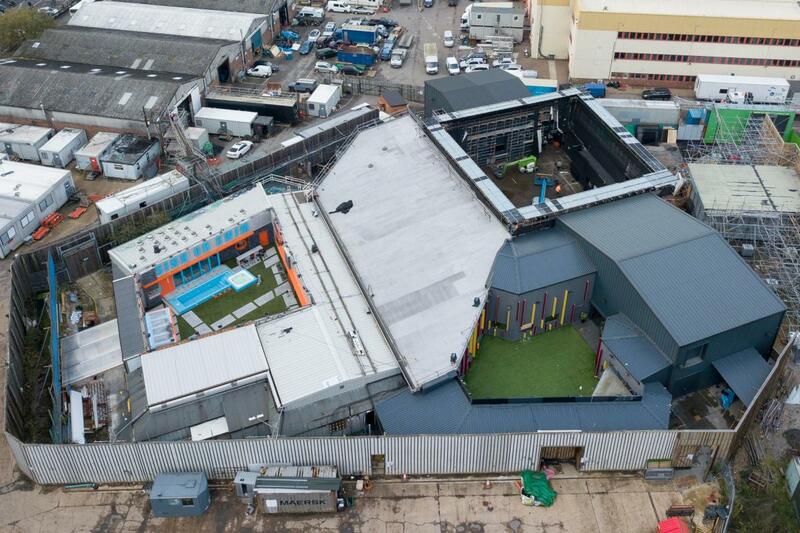 Big Brother moved to Elstree Studios after its original site in Bow, East London, was returned to its original state. Discussions between Endemol and streaming giant Netflix are still ongoing, with potential for the company to acquire rights to Big Brother.